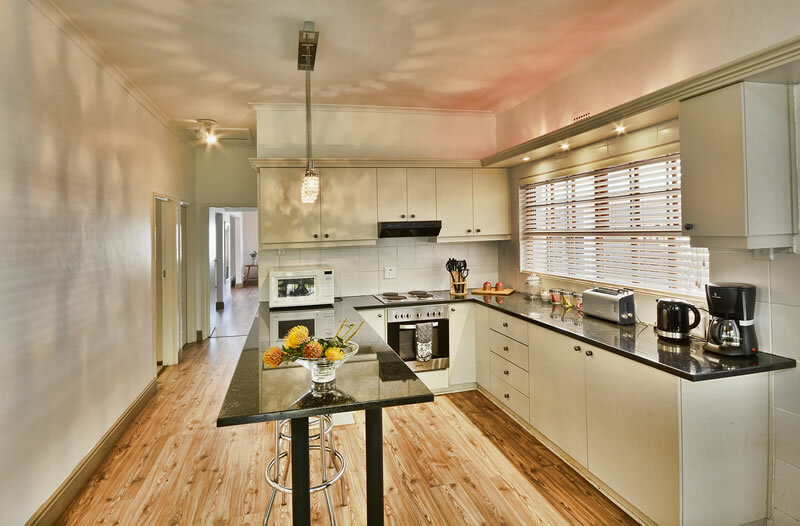 Pinotage cottage consists of two bedrooms. 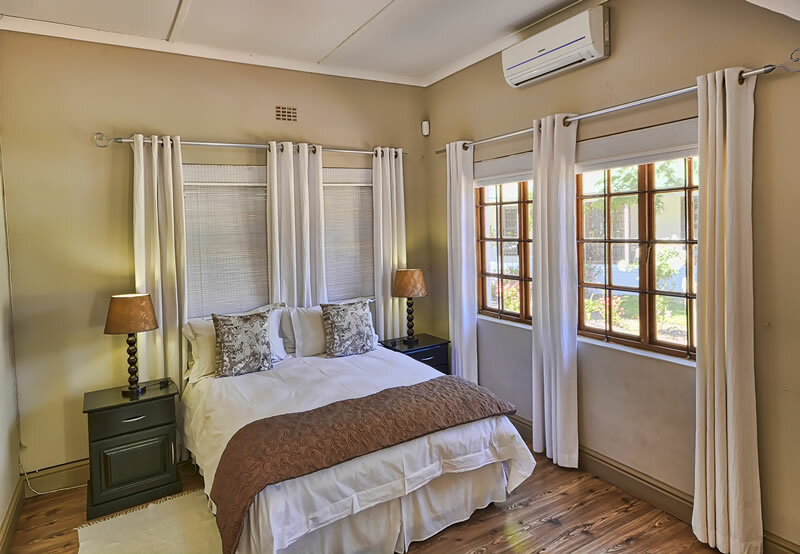 The main bedroom has a sitting room, and two bathrooms, one with a shower and one with a bath. The second bedroom is across from a full bathroom. Both bedrooms have queen size beds. 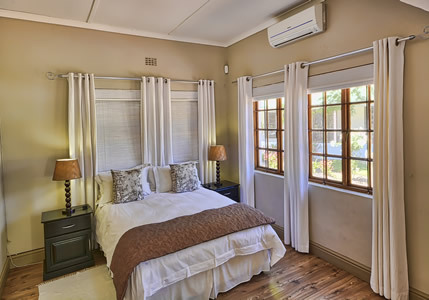 There is an air-conditioner in the main bedroom as well as the diningroom/lounge area. 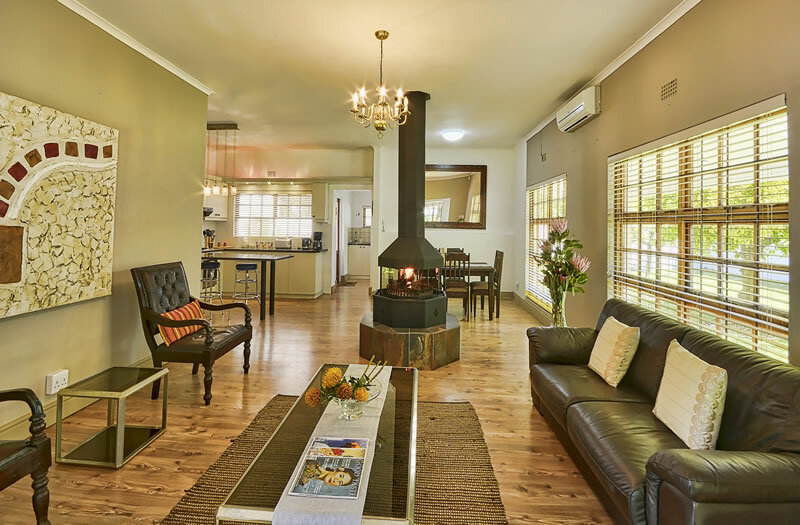 There is an open plan kitchen, dining and lounge area, with a round fireplace between the dining room and living room. The kitchen area has a separate area for ironing and washing up. 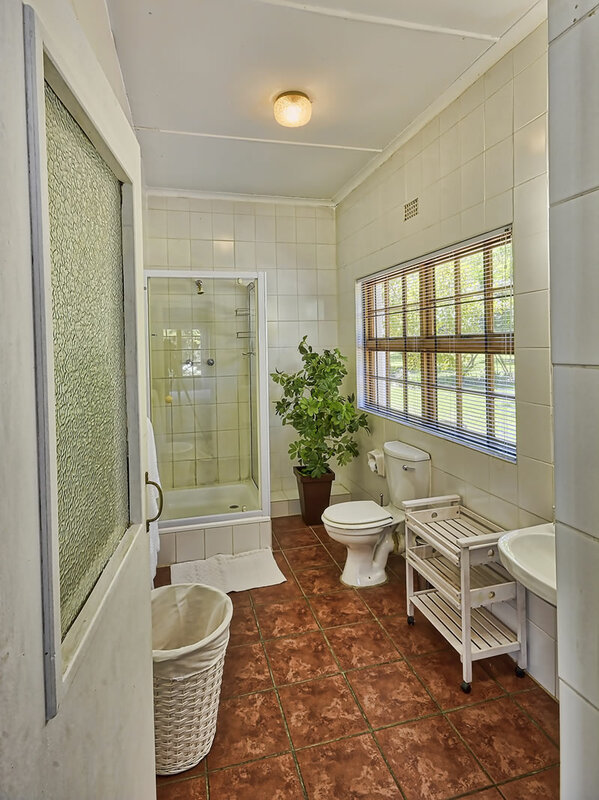 It is equipped with a stove, fridge, microwave, cutlery, crockery, linen, towels, and one basket of wood. 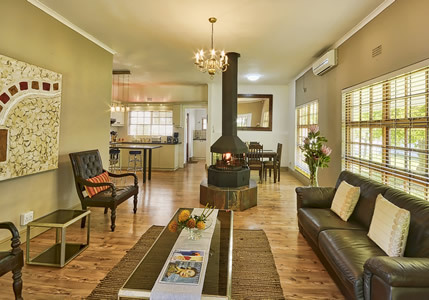 This cottage has an outside covered barbeque area as well as an outside built-in barbeque area, and the back area is walled in with sliding doors opening up to a cement table and chairs over looking the vineyards and perfect for watching the sun set over Simonsberg Mountains. 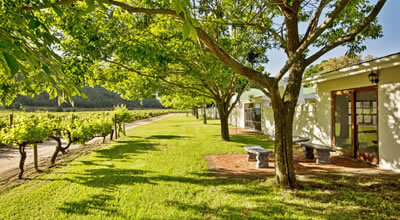 It has a washing line and a small enclosed garden with fruit trees. We supply a starter pack of tea, coffee, milk & sugar plus soap.